FG6747/01 Steel scissors curved, 1 pc. 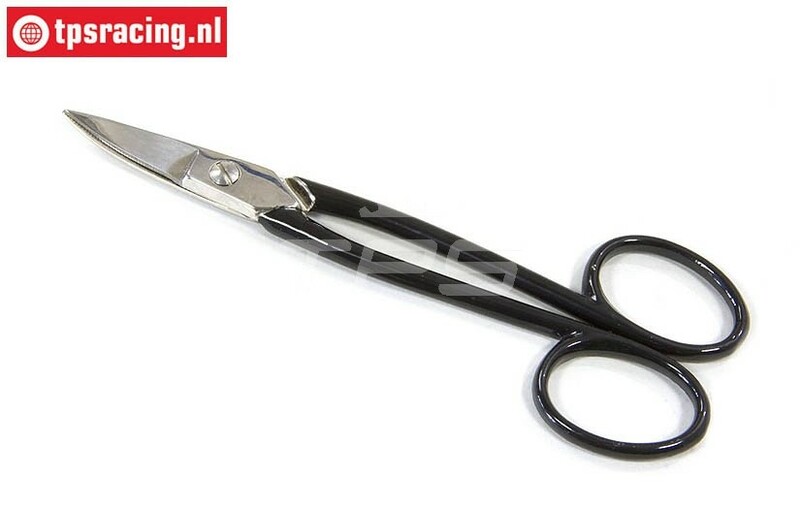 Very good quality steel scissors for cutting plate metal plastic and lexan. The curved mouth is ideal for cutting rounds, through the eyes a firm grip. Due to the length of the ears a lot of power can be put in during cutting. TPS9449 Brake line cutter, 1 pc. TPS6206 Lexan stainless steel scissor, 1 pc. TPS6207 Lexan stainless steel scissor curved, 1 pc. RC1410 New Skin Tape 9 mtr, 1 pc. TPS0682 Special tyre cutting pliers, Chrome Vanadium, 1 pc. TPS0280/10 Magnetic bit holder L210 mm, 1 pc. TPS0280 TruTorque HSS hex bits, 4 pcs. FG6747 Steel scissors strait, 1 pc.